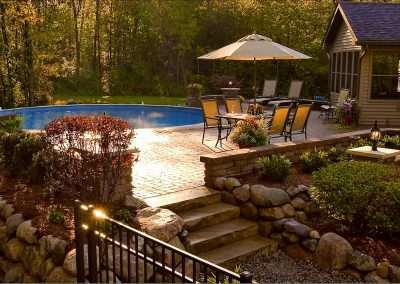 If you are a staycationer or simply love to entertain friends and family, then a luxurious patio with ample space, seat walls, over head structure, pool or fire feature is what you need. 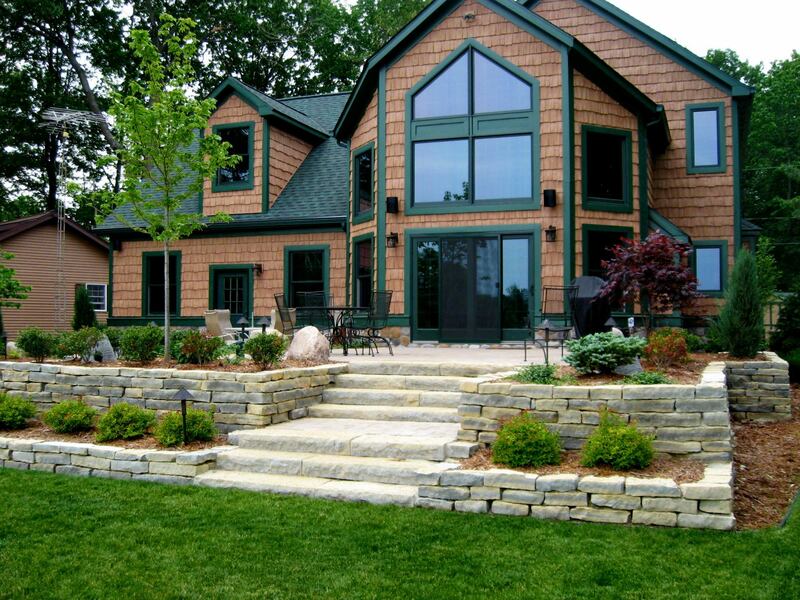 Year after year people are investing more into their own private retreat. 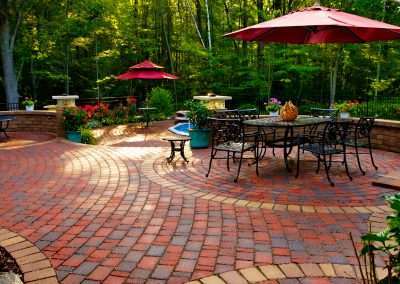 Hardscaping involves the design and construction of “hard” features such as patios, walkways, outdoor kitchens, fireplaces, etc. 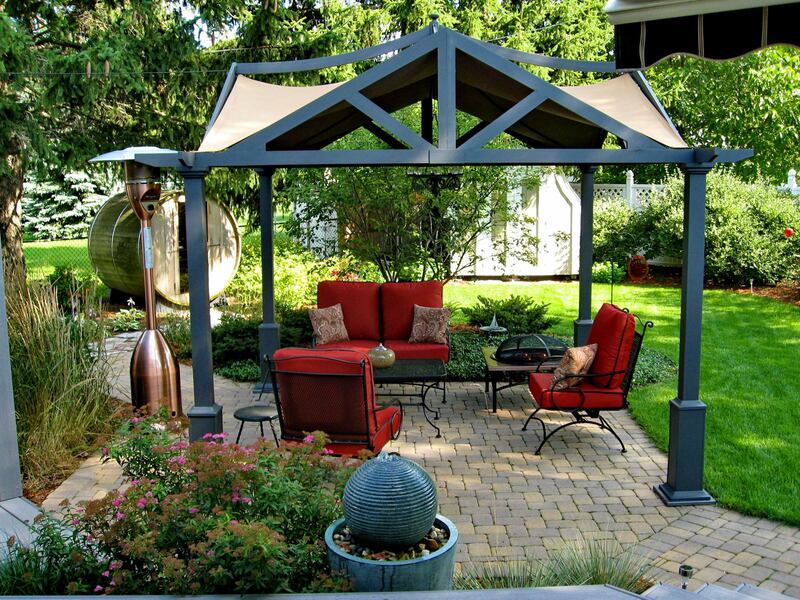 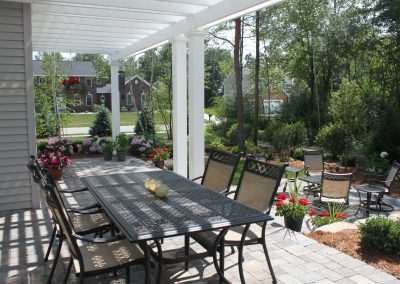 These features form the heart of your outdoor living spaces, and their design and function are as critical to the way your family lives outdoors as the layout of your home’s interior is to the way you live indoors. 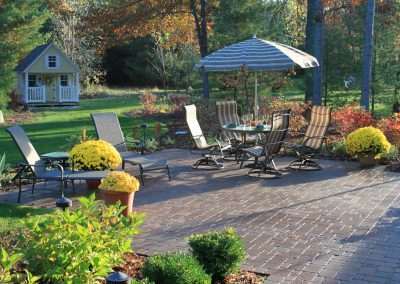 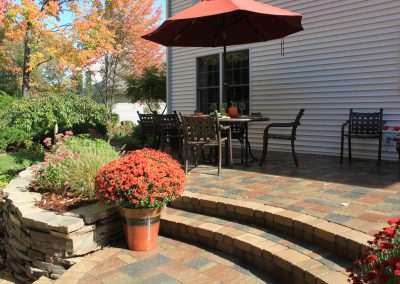 For over 50 years Reder Landscaping has been at the forefront of innovative hardscape design ideas creating unique outdoor spaces, casting a legacy in timeless brick and natural stone. 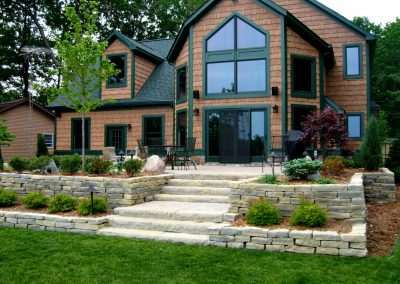 They endure because of a dedication to excellence and an attention to detail and craftsmanship unmatched in our area. 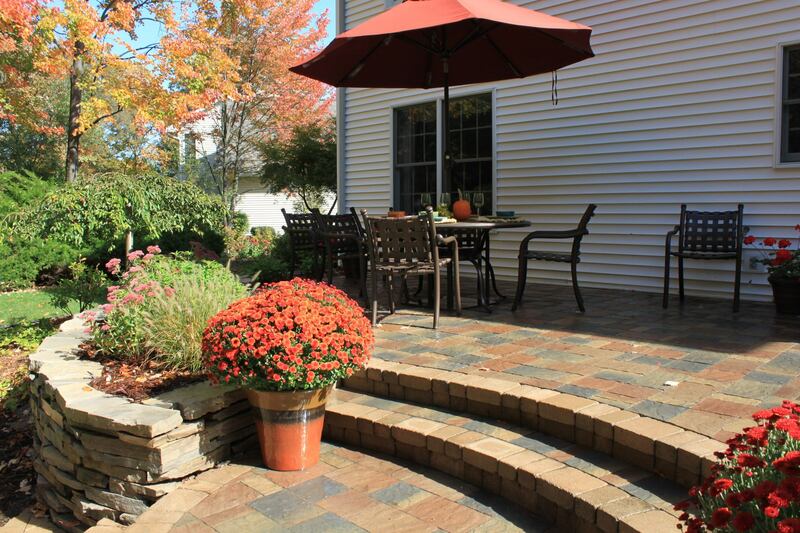 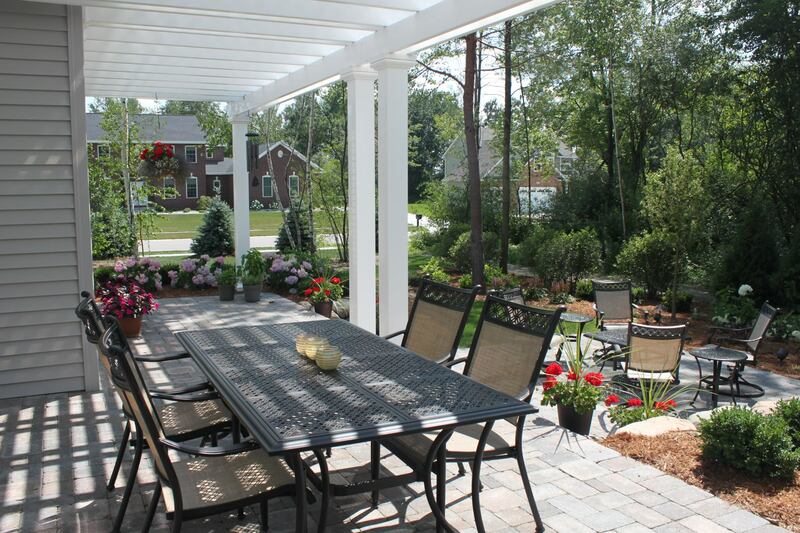 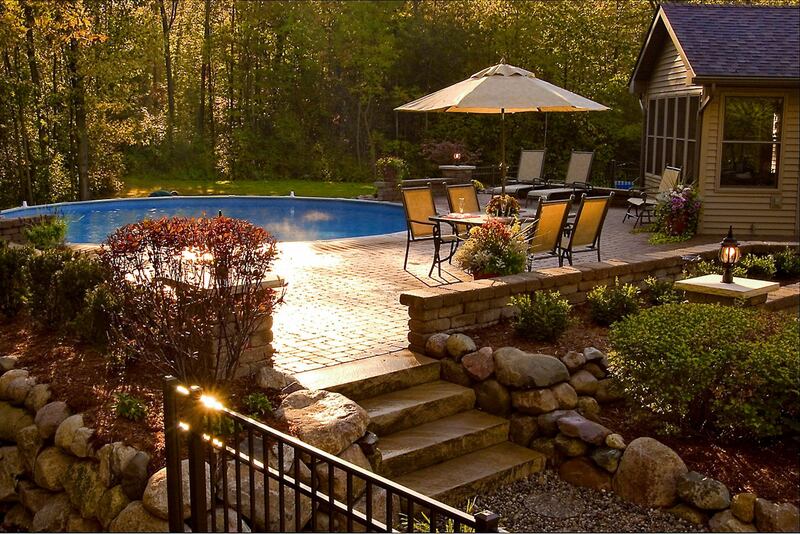 From patio design ideas to comprehensive outdoor living spaces, our hardscape design ideas are sure to please.